Posted September 21, 2016 by The Rapid & filed under Places to Go. 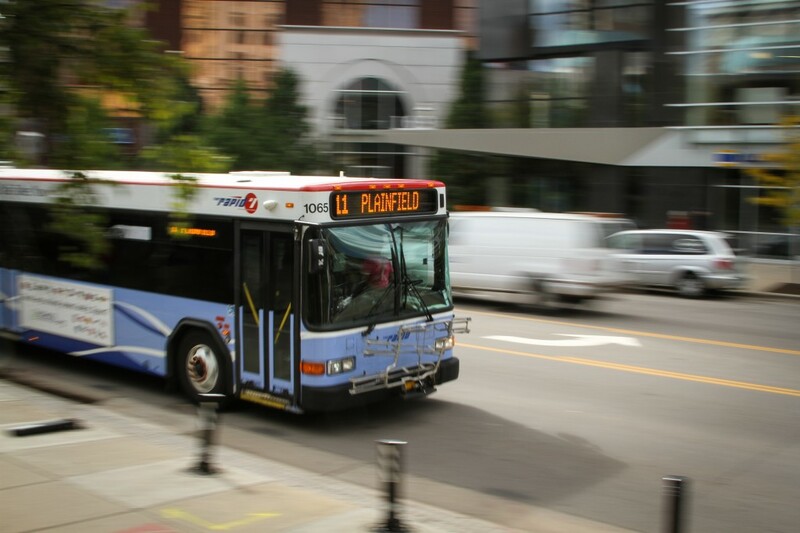 Once again, The Rapid and ArtPrize have partnered up to offer the coveted ArtPrize Metro Pass. Available for just $5, you’ll also get an ArtPrize Eight Event Guide and Map to help you navigate the event with ease. You can pick up you ArtPrize Metro Pass bundle at seven area Meijer locations–that also double as park-and-ride lots–and the ArtPrize Hub.